In October a dedicated crew from Growing Spaces and with local volunteers installed at 42′ Growing Dome at 8,000 feet at Aspen T.R.E.E. in cold and snowy conditions. Through the donations of the Growing Spaces crew time and donations of labor and funds from numerous community organizations and individuals, Aspen T.R.E.E. was able to raise this beautiful greenhouse. 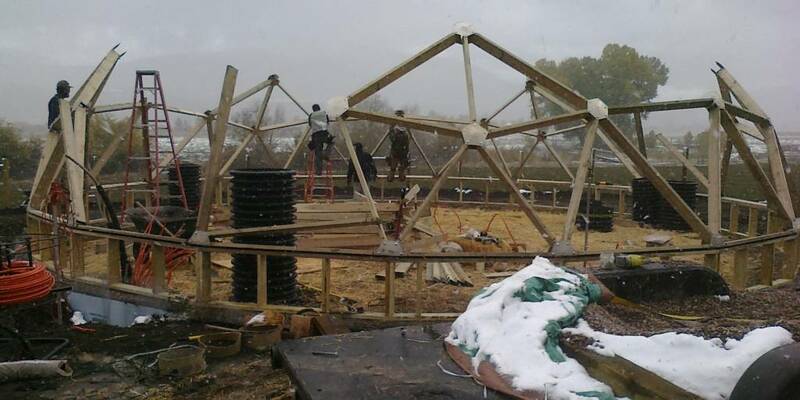 The Growing Dome is situated just off of HWY 82 outside of Aspen, Colorado and will be a hub for community grown food and gardening education. 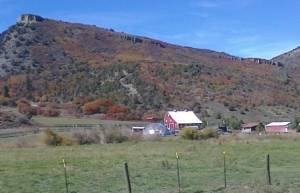 Aspen TREE is about confronting global issues on a local and positive scale. They are ready to do this year round now thanks to their new greenhouse.